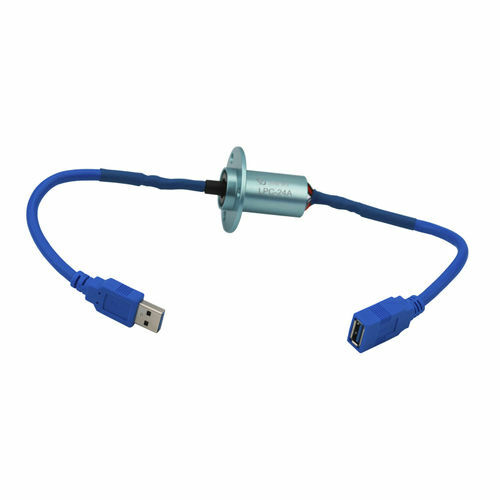 JINPAT Slip Ring for Sewer Dredging Equipment - Shenzhen, Guangdong, China - JINPAT Electronics Co., Ltd. When pipes are blocked, equipment for dredging them is needed. 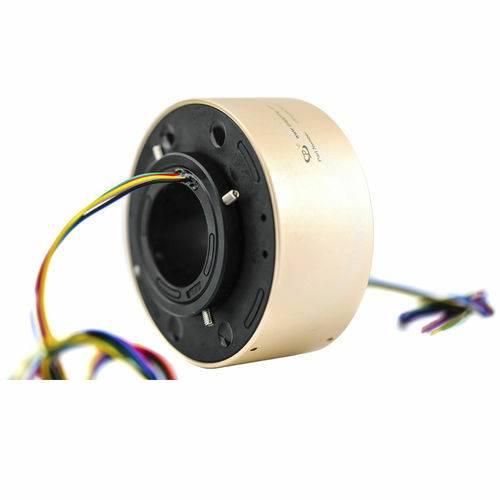 The slip Ring, a part of the equipment, also contributes to the dredging process.